This is something that may come in handy on those frantic mornings when you’re already running late. If you ever plan on taking your pup to someone else’s house, this could be useful before you go inside. If you just don’t want to stand out in the rain while Fido takes his sweet time lapping up rain puddles instead of doing his business, then you need to teach him to go on command. 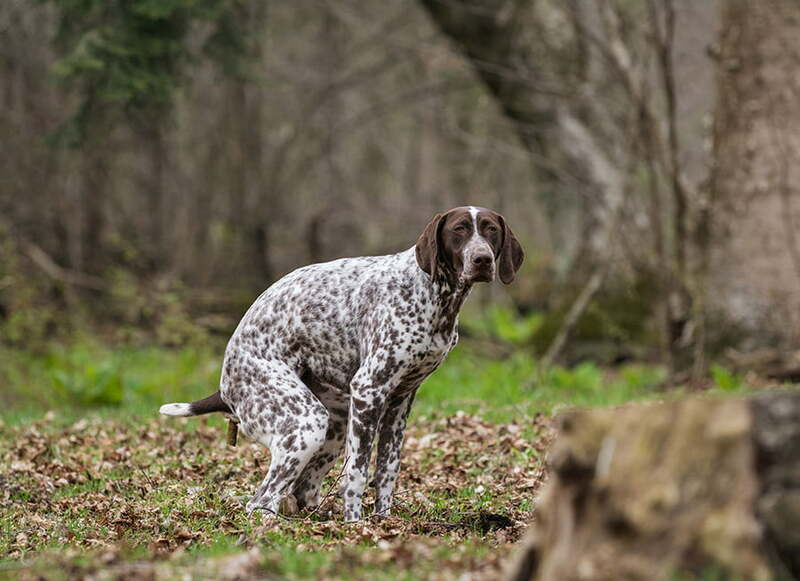 First things first… pick a fun command that will be the indicator for your pup that it’s time to use the bathroom. You can stick with the infamous GO POTTY, or you can use something more fun like TADA or FREE YO’SELF. It really doesn’t matter what you pick as long as you stick with it. Identify a location. When you first start training this command, make sure you’re taking your pup to the same place on leash. After the dog knows it, and is going on command reliably you can use it anywhere. Be patient… wait for your dog to start to go. Keep giving the command every 20 seconds or so. Don’t say anything else to the dog. Don’t pet the dog. Do your best not to give the dog any attention. When the dog starts to go, give him a calm GOOD. The moment the pup finishes, it’s time to throw a party. After the pup relieves himself, then the fun can start. You should cheer him on and play a little bit after he goes. NOTE: Don’t be too patient. Don’t stay out there longer than 5 minutes. The whole point is to get Fido to learn to eliminate quickly. If your dog doesn’t go within the allotted time, take him back in and put him in the crate. Wait another 10 to 15 minutes then take him out again. Repeat Steps 1 through 3 until your pup is squatting or lifting his leg the when you give the cue. The process of teaching your dog to go on command is pretty straightforward. Give him the command, wait for the behavior, and praise heavily. 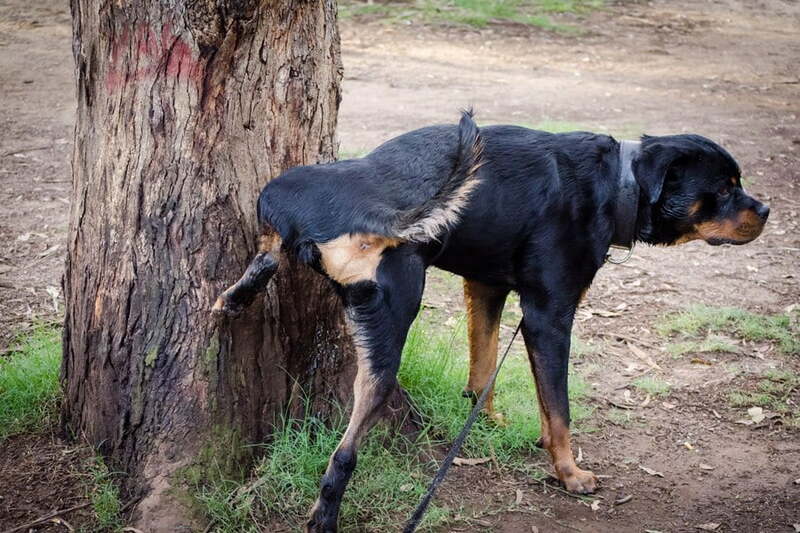 Make sure you take the dog out on leash to the same location until he’s relieving himself on command. If you need help with housebreaking or anything else, click the link at the bottom of the page to schedule an evaluation.